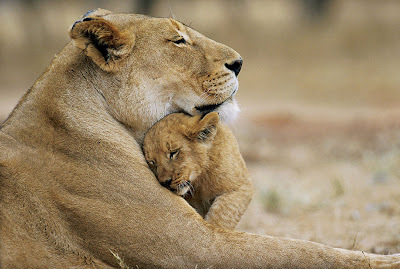 Gir National Park & Wildlife Sanctuary is a 1412 sq km ,deciduous forest interspersed with semi-evergreen and evergreen flora, acacia, scrub jungle, grasslands and rocky hills. Fed by perennial and seasonal rivers and streams, the sanctuary has large water bodies like the Kamleshwar Dam that are good for crocodiles and birds. GETTING THERE : From Rajkot 3½ hour-drive Bhavnagar 5 hour drive to Sasan Gir. From Diu it is a two-hour drive to Sasan Gir. There are buses and taxis to Gir from Rajkot and Junagadh also. Ahmedabad is 6 hours away and is also an international airport. Safari charges: Safaris into the jungle are conducted by park guides in open 4WD Gypsy. 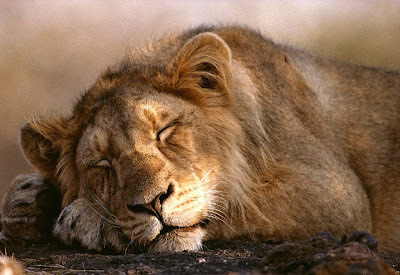 The duration of safari is about three to four hours and is conducted early morning or in the afternoon till sunset. Each jeep can seat upto four persons comfortably. Besides the visitors, the jeep has an expert driver and a park guide. Camera fees – Rs 100 (full day) above 7 mega pixel. Camera fees – Rs 500 (full day) above 7 mega pixel. Another option is Devalia park. It is mearly 10 kms from gir. It is a big area covered by fence and many lions are living in it. It is protected by government authorities and can watch lions by a grilled bus. Ticket is Rs. 100 for this trip. In this trip you can able to view lions surely. Texies and Auto rickshaws are available from Junagadh and Somnath for gir. High class accomodation and Food available at gir and Devalia park.